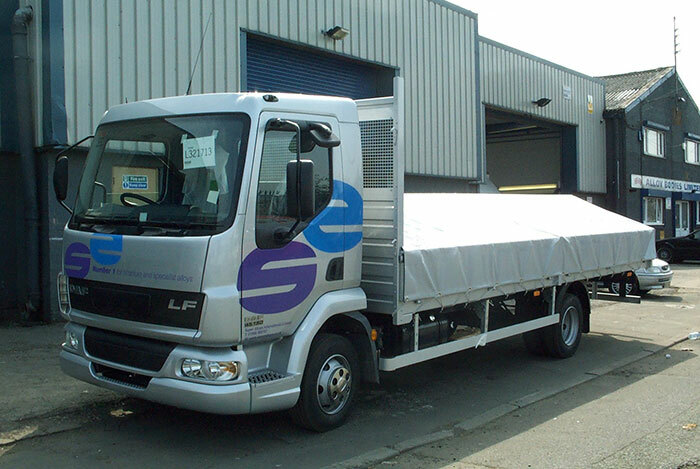 Bodies fitted to chassis up to and including 3500kg gross vehicle weight. 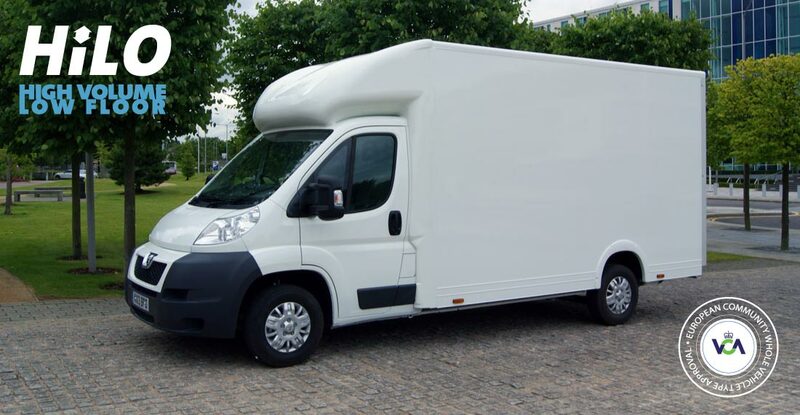 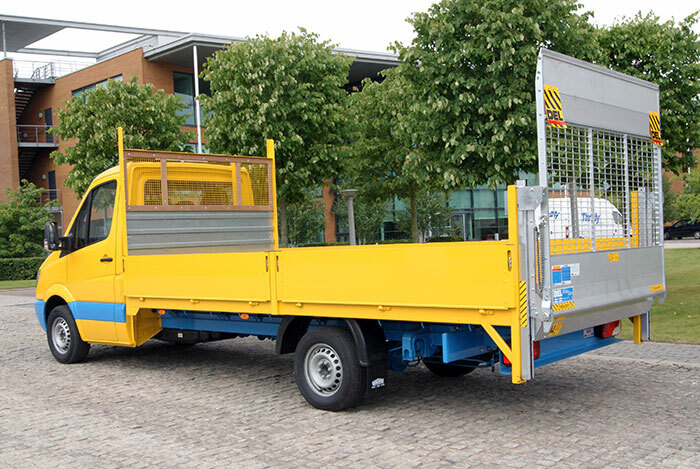 Most chassis in this range are van derived chassis cabs. 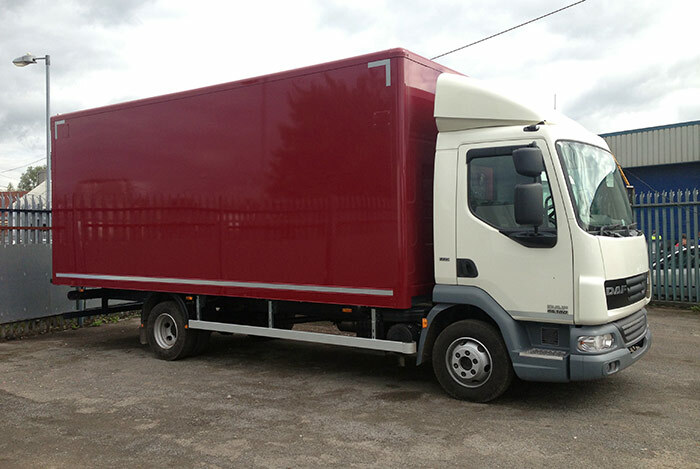 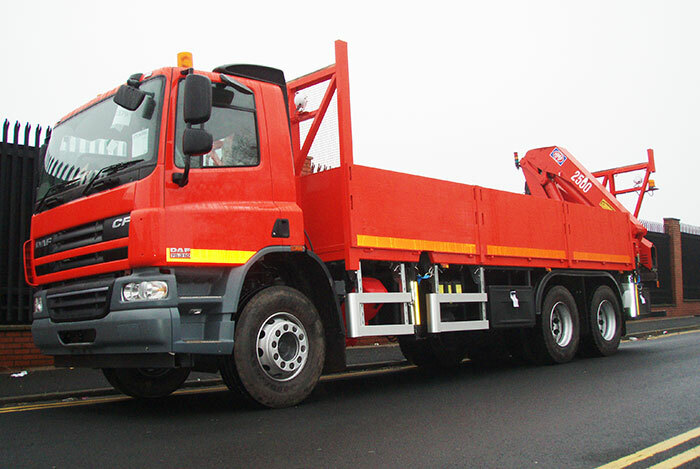 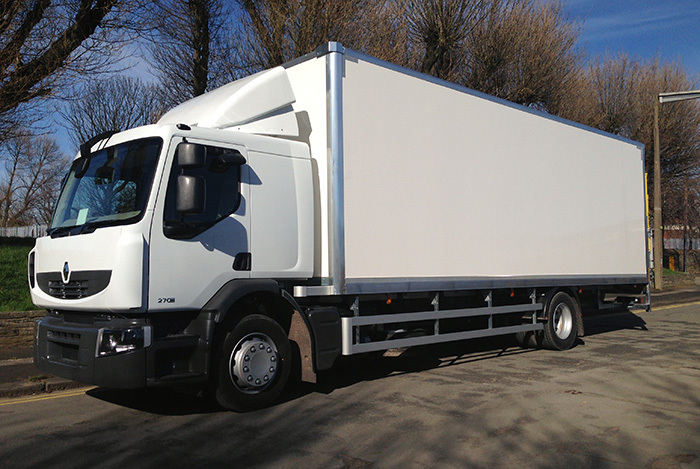 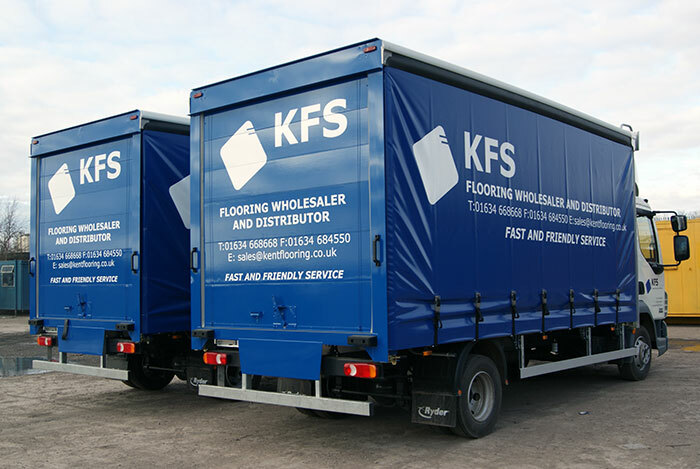 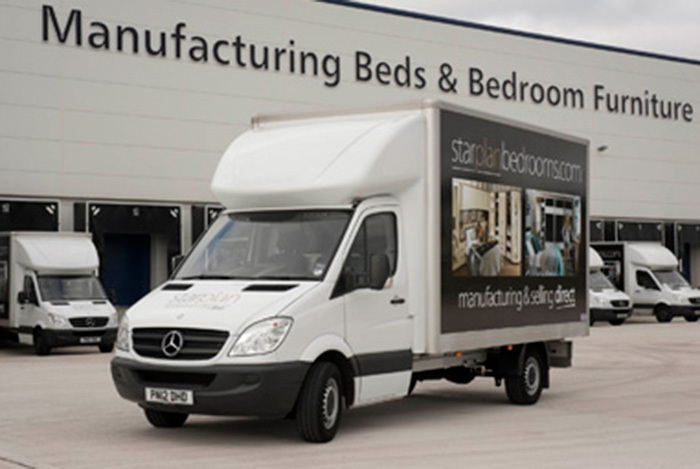 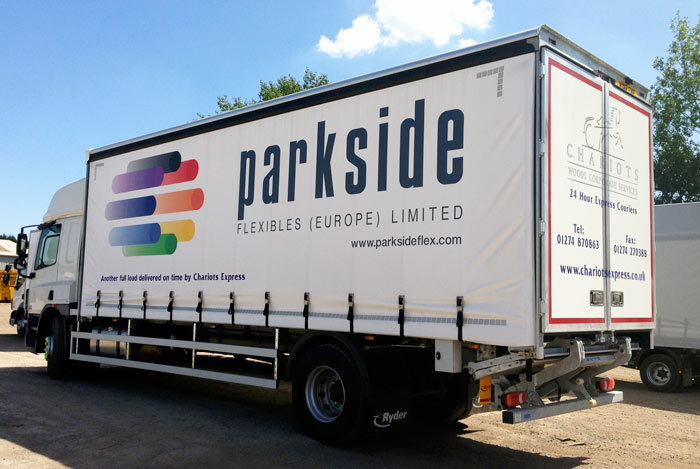 Our Midloader range of bodies are fitted to chassis with a gross vehicle weight greater than 5000kg but not exceeding 12000kg.